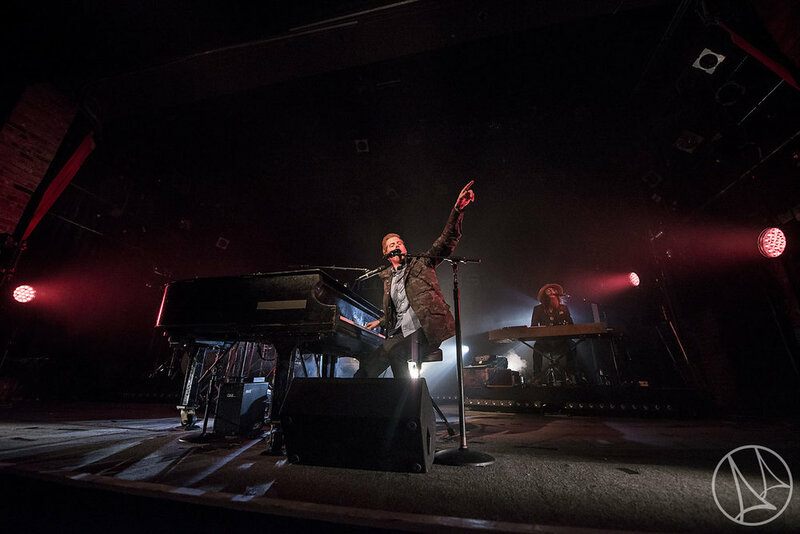 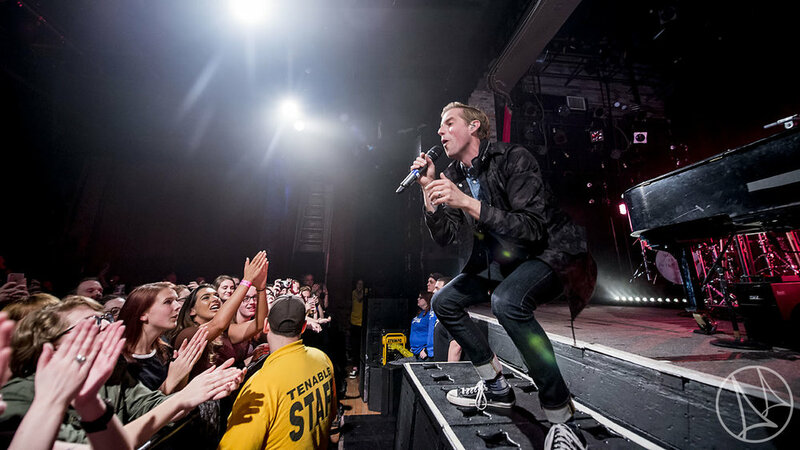 Who all made it out to Bogart's last night to see Andrew McMahon In The Wilderness visit Cincinnati? 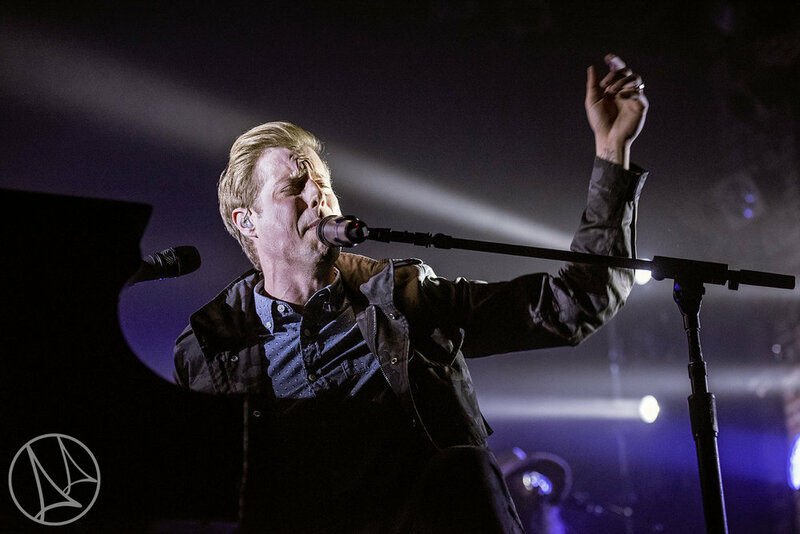 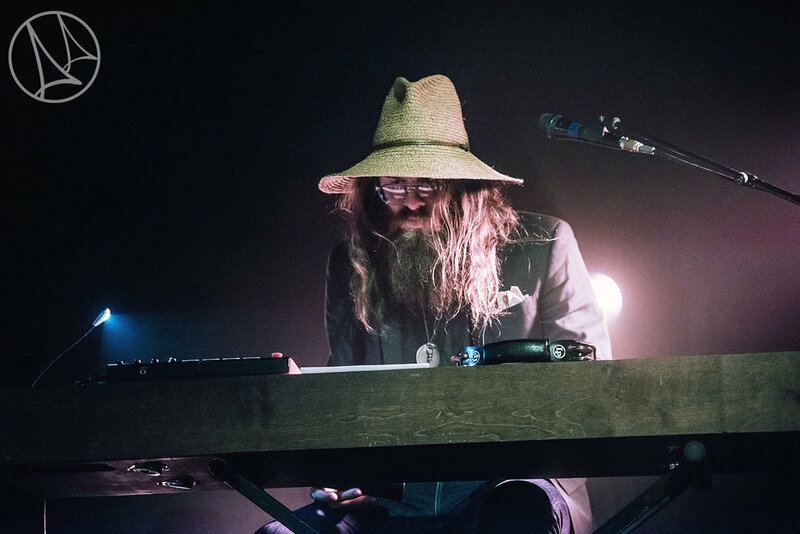 If you have the opportunity to bear witness to the "Zombies In America Tour" with Andrew McMahon I highly suggest you do so - incredible performance as you would expect from these guys but also an visual production! 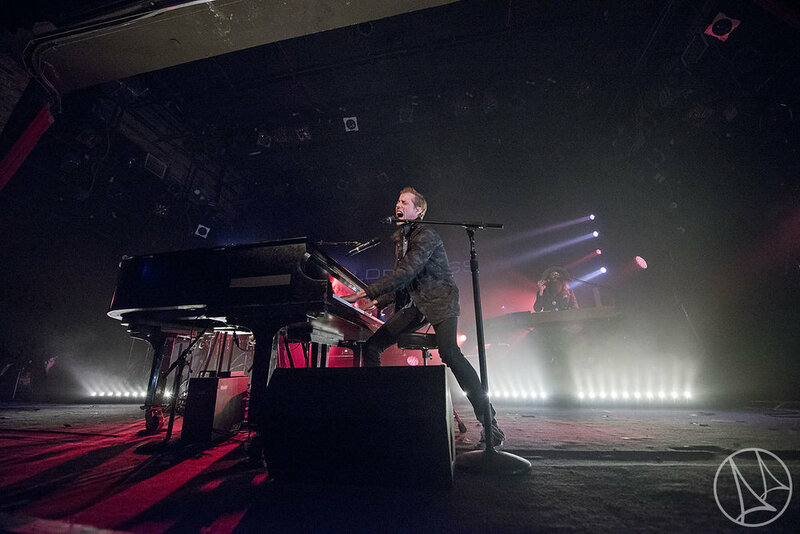 Check out some of the sights from the show below!